Did Somebody Say Pit Bull RC Tires? 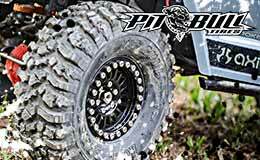 AsiaTees now holds Pit Bull RC Tires, and we have to say, they're looking better than ever. 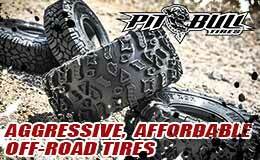 If you crawl and need some extra grip or performance, Pit Bull's lookin' your way! These are very good quality. Easy to fit. Stiff tire with good grip.